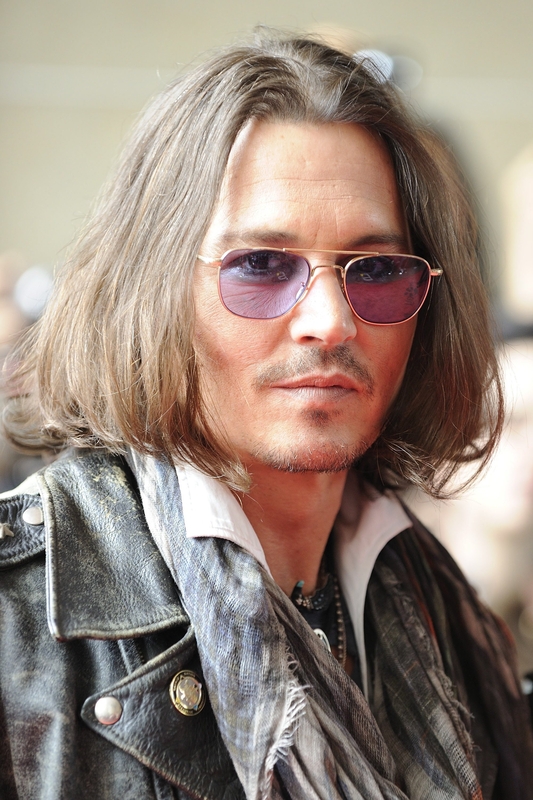 Johnny Depp. . HD Wallpaper and background images in the Johnny Depp club tagged: johnny depp actor ♥ public appearances photoshoots. This Johnny Depp photo contains sonnenbrille, dunkle brille, schatten, sonnenbrillen, dunkle brillen, and schattierungen.